We produce competitive and innovative design solutions for commercial, industrial & residential developers & homeowners. Our designs and structural appraisals are all carried out by experienced Chartered Structural Engineers who are members of the Institution of Structural Engineers. 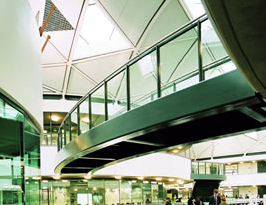 We work closely with clients in the Industrial and Commercial Sectors. We also work for Home Owners, Architects, Builders, Developers and Surveyors to provide structural advice and design solutions for all your structural requirements. Our Structural Engineers are experienced in designing residential and commercial structures, including industrial buildings, offices, retail units, residential houses, warehouses and apartments, using all the latest construction methods and materials. 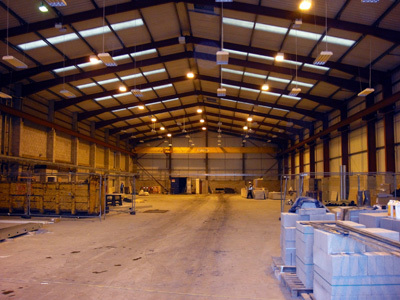 Structural Refurbishment, Fit out and alterations to offices and industrial units. Renovations, change of building use and structural alterations. Substructure designs including piled, raft foundations, pad footings and traditional strip footings. 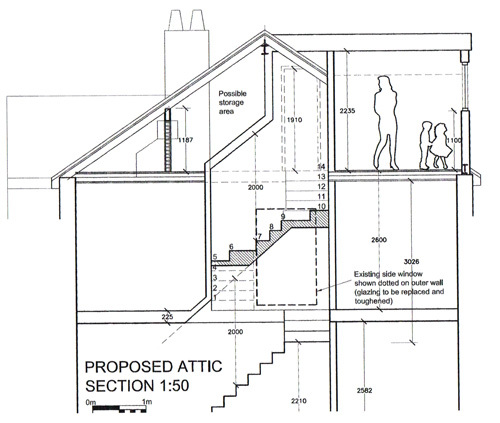 We always carry out an initial site inspection prior to issuing any calculations or drawings to building control. This ensures we have fully checked the existing structure for suitability & stability, determine floor spans, existing brick strengths and all relevant loadings etc. Do not take chances, using a reliable Chartered Structural Engineer provides the comforting knowledge you are in safe hands and that the structure has been assessed by a professional. 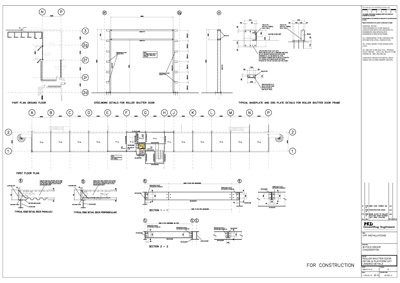 Building Control calculations and drawings submissions. New build structures and extensions. Structural alterations and removing loadbearing elements. Individual structural member designs - beams, lintels, columns and foundations. When designing new structural items or removing loadbearing elements, It is prudent to appoint a Chartered Structural Engineer to visually assess the project for insurance and liability requirements to ensure the building work proposed is safe and practical. We will work with you to achieve your ideal solution that is both cost effective and aesthetically pleasing. Initial Conceptual scheme advice - to provide professional advice, review the feasibility of the design proposals and provide a conceptual scheme design report. The report will include a visual assessment to determine the suitability of the existing structure for the proposed refurbishment, extension or conversion. The report will include recommendations for the most appropriate design solution and is particularly useful for contractors and clients to prevent expensive and dangerous mistakes. Conceptual and Detailed Design - We offer a full structural design service. Depending upon the size and complexity of the project we will produce design calculations, sketch details and AutoCad drawings for Planning Consent and Building Regulations. When the work starts we can also carry out site inspections from time to time to check workmanship, etc. Fees for such services vary according to the size and complexity of the project and the extent of services required. This can therefore be discussed on the telephone or by a free quotation. PKD consulting Engineers Ltd include Professional Indemnity Insurance on all projects. 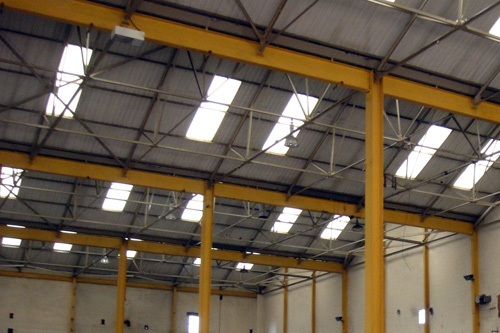 PKD Consulting Engineers Ltd are based in Bramhall, Stockport, Cheshire. PKD Consulting Engineers Ltd 2010 - 2019.